Your workday did not start the way that you were hoping for. You were immediately informed that one of the biggest projects that your business is working on is behind schedule, a long-time client has called saying that they’re considering going a separate way, and a stomach virus has plagued the sales department. To really put the cherry on top, as you walk into the morning meeting one of your employees comes up to you and informs you that the men’s bathroom is completely out of toilet paper. Rubbing your brow in frustration, you try to slow down time and figure out a way to put out all of these fires. You’ve got nothing, but the bathroom issue will just have to wait until the larger concerns are taken care of. You walk into the conference room, notice that the trash cans are overflowing, and try to prepare yourself for whatever else the day may throw your way. At Augie’s Janitorial Services LLC, we know that you have a lot on your plate as a business owner, and we want you to know that we can help. 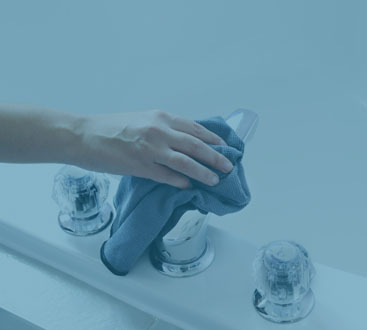 While, of course, we’re unable to assist with any of your projects or paperwork, the cleaning services that we offer help in more ways than you know. We feel like you should be focused on what you do best, running your business. 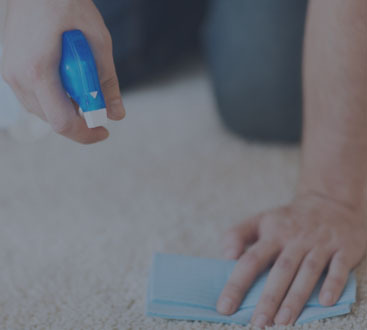 While you can hire us for our traditional commercial cleaning services in Detroit, meaning that our team will be there after hours to ensure that when you walk into your office it is immaculate, there are many things that happen during the workday that also need to be taken care of. In this post, we’ll be explaining the benefits that come with hiring us for our day porter services and the difference that it will make for your business. If you have any further questions or would like to schedule a free consultation, then reach out to us today! While they will be an employee of Augie’s Janitorial Services, you will find that your day porter will become an extension of your staff. When they first start, they will get an idea of what your expectations are and what your business needs from them. Following that, they will work diligently to ensure that all of your needs are taken care of and that your building is maintained and cleaned all throughout the day. After a short amount of time, the duties required of them and the more common tasks that your office needs will become second nature, letting you have the peace of mind knowing that everything is taken care of. So, what are the specific tasks that are assigned to your day porter? Whatever you need! That is to say, you don’t want them filling out important documents or filing your taxes, but whatever small duties that you require will be taken care of. This, of course, includes cleaning services so you don’t have to worry about there being a mess in the break room or a spill in the lobby, but also many other things that you need to be done. Do you need a package brought up to the second floor? You got it. Need help setting up the conference room for an important meeting? Consider it done! You should be getting your notes and talking points prepared, not worrying about the cleanliness of the table or the chairs being unorganized. Your day porter will be there to make your workday easier and will always be there to help. We’ve said it before and we’ll say it again, a clean work environment leads to happier employees which helps boost efficiency. 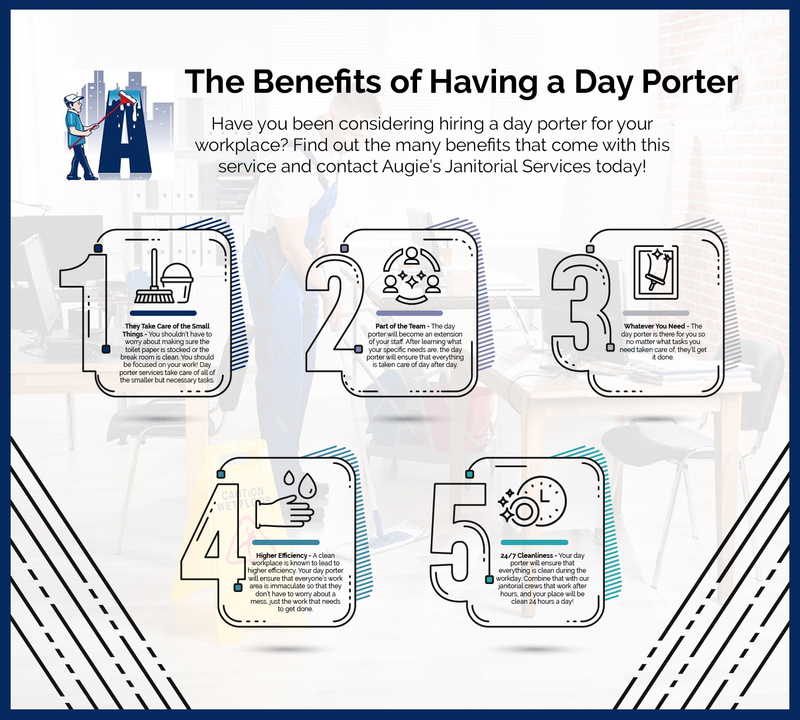 Your day porter will ensure that everyone’s workspace is immaculate so that they can focus on their work and not what’s causing the strange odor from the trash can. Keeping your office sanitary also helps reduce the chances that sickness will spread, which will also help enhance productivity since you’ll always have a full staff. It’s also important to mention your clients and potential clients. When they come to your establishment to do business, they want to know that you run a tight ship and that they can be confident doing business with you. This will be difficult to convey if your workspace is a disaster and none of the bathroom supplies are stocked. You won’t have to worry about this when you have a professional day porter. To make sure that your building is always spick and span, combine our day porter services with our commercial cleaning services in Detroit. Your day porter will handle the daily tasks while the office is moving and grooving, and our janitorial crews will work during the after hours so that your place is clean at all hours. Augie’s is proud to provide more than just cleaning services to our clients. We’re no one-trick pony. Along with our commercial cleaning and day porter services, we also provide facility management and maintenance, groundskeeping services, consulting services, and more! You decide on the frequency of our visits, but no matter what, you can rely on professionalism and for our crews to exceed your expectations. For more information, feel free to contact us today!